TNB Aura, a recent arrival to Southeast Asia’s VC scene, announced today that it has closed a maiden fund at SG$31.1million, or around US$22.65 million, to bring a more private equity-like approach to investing in startups in the region. The fund is targeting Series A and B deals and it has the firepower to do 15-20 deals over likely the next two to three years, co-founder and managing partner Vicknesh R Pillay told TechCrunch in an interview. There’s around $500,000-$4 million per company, with the ideal scenario being an initial $1 million check with more saved for follow-on rounds. 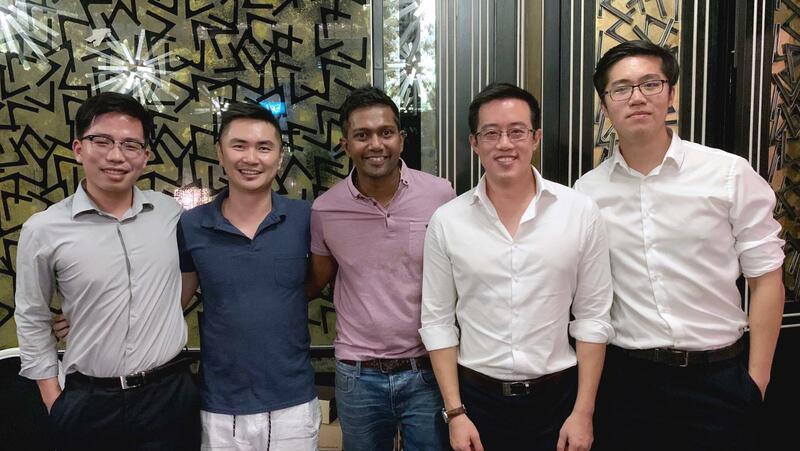 Already it has backed four companies, including TradeGecko, which raised $10 million in a round that saw TNB Aura invest alongside Aura, and AI marketing platform Ematic. The fund has a team of 10, including six partners and an operating staff of four. It pitches itself a little differently than most other VCs in the region given that manufacturing and engineering bent. That, Pillay said, means it is focused on “hardware plus software” startups. Another differentiator, Pillay believes, is the firm’s history in the corporate innovation space. That leads it to be pretty well-suited to working in the B2B and enterprise spaces thanks to its existing networks, he said. “We particularly like B2B SaaS companies and we believe we can assist them through our innovation platforms,” Pillay explained. Outside of Singapore — which is a heavy focus thanks to the relationship with Enterprise Singapore — TNB Aura is focused on Indonesia, the Philippines, Thailand and Vietnam, four of the largest markets that form a large chunk of Southeast Asia’s cumulative 650 million population. With an internet population of more than 330 million — higher than the entire U.S. population — the region is set to grow strongly as internet access increases. A recent report from Google and Temasek tipped the region’s digital economy will triple to reach $240 billion by 20205. The report also found that VC funding in Southeast Asia is developing at a fast clip. 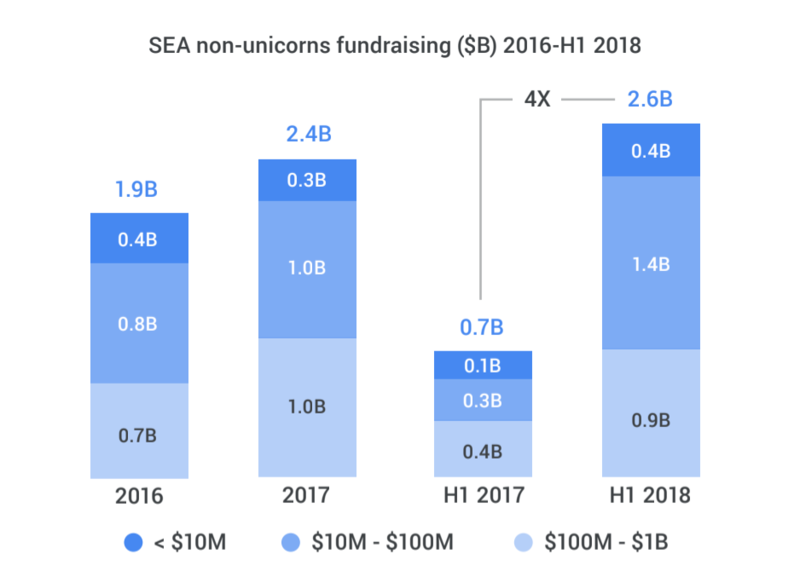 Excluding unicorns, which distort the data somewhat, startups raised $2.6 billion in the first half of this year, beating the $2.4 billion tally for the whole of 2017. There are plenty of other Series A-B funds in the region, including Jungle Ventures, Golden Gate Ventures, Openspace Ventures, Monks Hill Ventures, Qualgro and more.